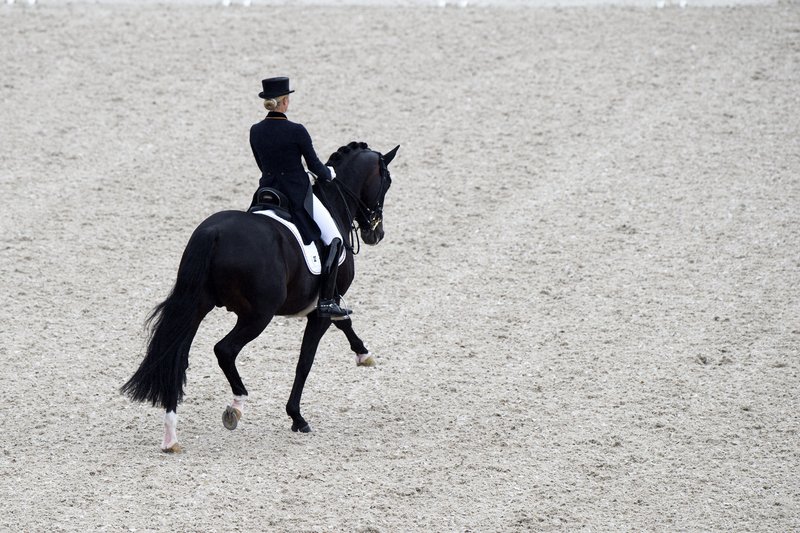 DRESSAGE is the ultimate expression of communication and elegance and has rapidly grown in popularity each year. The Olympic discipline is often compared to ballet, with a scoring system similar to ice skating. 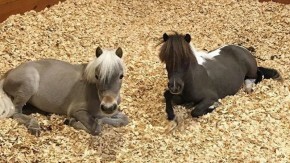 The harmonious connection between the human and equine athletes allows each pair to perform an intricate pattern of movements for which they receive scores from a seven-member judging panel. The movement cues are barely perceptible and the result is a beautiful and graceful display of the bond between horse and rider. Haven’t seen Dressage before? 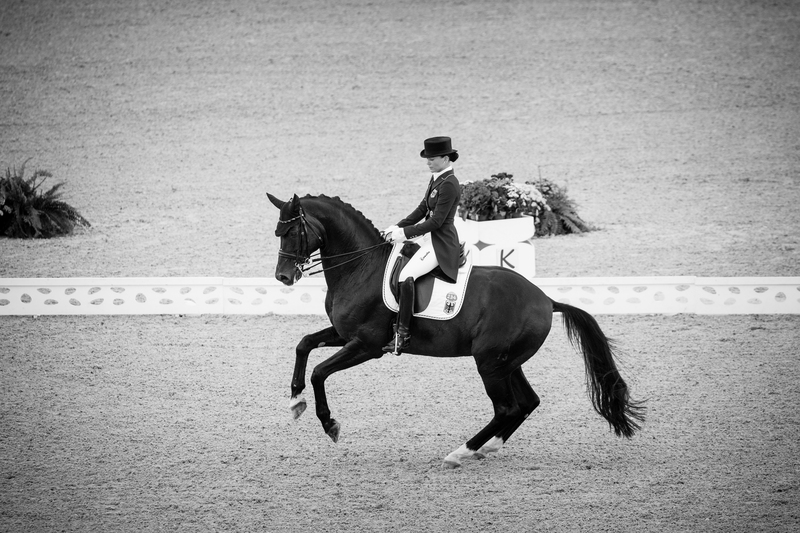 Click here to view a photo gallery of what you will see during Dressage at the FEI World Equestrian Games™ Tryon 2018 from our official Test Event this Spring! Purchase Tickets to Helgstrand Dressage! To purchase the All Session Helgstrand Dressage Pass or Individual Helgstrand Dressage tickets click here!